GPS is something I’ve wanted to play with for a long time, but the cost of GPS modules has always put them way out of reach for just for the sake of having a new toy to play with. At the moment, however, the good folks over at Cool Components are running a January clearance sale, and this is one of the products in that sale. 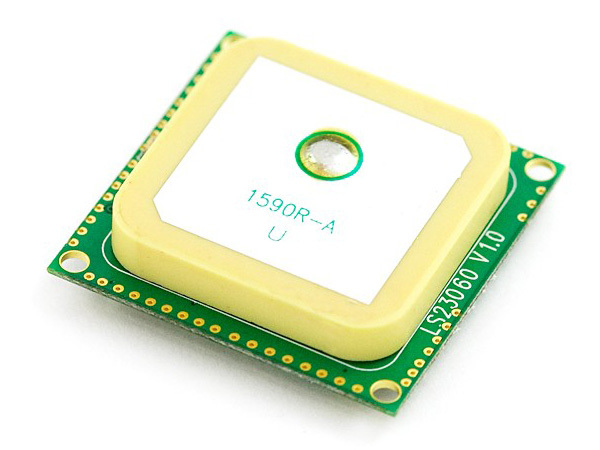 There are a couple of other GPS modules included in the sale, but with a massive reduction from £50 to £12, ordering the LS20031 GPS module (10Hz version) was really no choice at all. 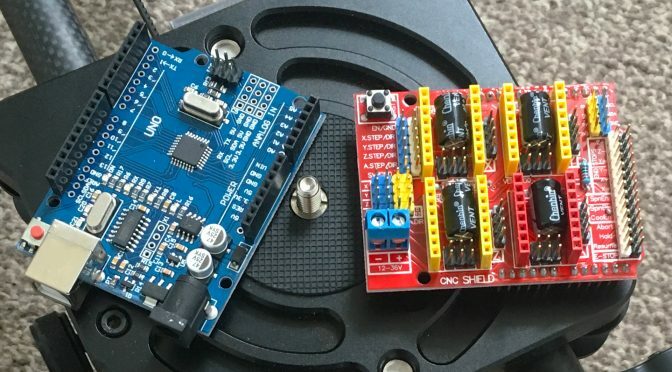 I haven’t actually used my Arduino for a good few months, and I don’t think I’ve even reinstalled the software since I rebuilt my main PC a couple of months ago, but I think it’s time to pull the Uno out of its box and start having a play.